Snooker and pool can be quite confusing, especially to those people who have never come across either of the two sports. 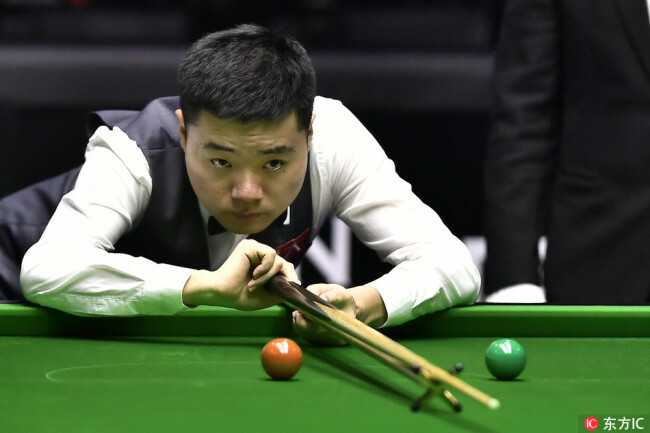 There is a geographical and cultural based explanation to show why a pool is popular in America and snooker is popular in Britain and its colonies. 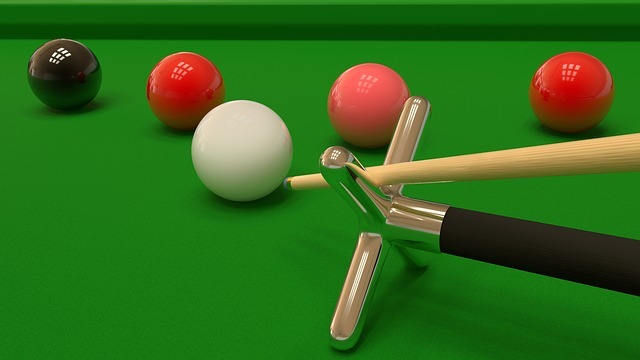 A pool and snooker differ in many ways, namely; size, type, and the number of balls, height, with pockets and the types of games played in each mentioned game. These differences bring closer the unseen uniqueness, making individuals have a better understanding of the two sports. The above two cue games have similarities that can confuse any new person. Pool tables are popular in America while games of snooker are popular in Britain and its colonies. These have seen people visiting the two different areas confuse the two games. With that clear distinction based on geographical and cultural location, you can find it easy to know which sport is popular in which location. Pool tables are smaller compared to snooker. The size brings about a clear distinction between the two games. The big size of the snooker makes it occupy more space compared to a pool table. This has seen individuals squeeze two pool tables in a room where on snooper could fit for playing. When it comes to height; snooker is higher than pool tables. Pool tables are 8ft high while the snooker is 12ft high. This makes the snooker look taller than the pool. When it comes to corner pockets, the snooker pockets are the same size, whereas the pool pockets have bigger side pockets and smaller corner pockets. With the marking, there is a big difference since the games played are different. The difference in terms of marking and outline define the difference that each game adopt. Knowing how each is marked makes your understanding of the two types of sports easily. 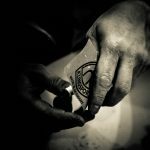 The snooker uses an expensive cotton cloth while the one used in a pool is cheaper. 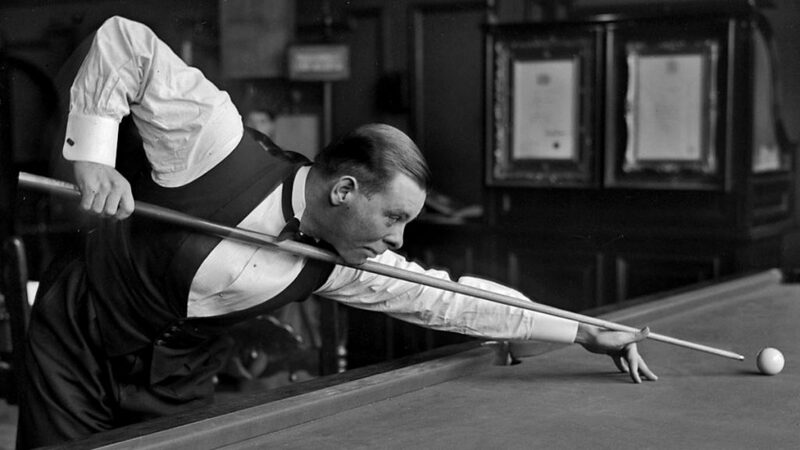 The rate at which the pools clothes wear out is much faster compared to the one that is used on snooker. The pool balls are bigger than the snooker balls. Also, the pool balls are numbered while most of the snooker tables are not numbered. When you look at the snooker balls, a good number are red while the pool balls have different colors. The arrangement of patterns of the balls for each table is different bringing one out the difference in game types. In conclusion, snooker, and the pool are two different types of sports. They may seem similar but a key analysis of the individual components brings out the difference. These differences show the uniqueness in these games and why it’s mostly practiced in one area and not the other. To ensure that you have a clear understanding of the two games, you can have a look at how each game is played and thereafter, you will cut out the confusion that has seen many unable to get the differences in the two sports, which seem to be similar in structure but different in operation and other minor features.